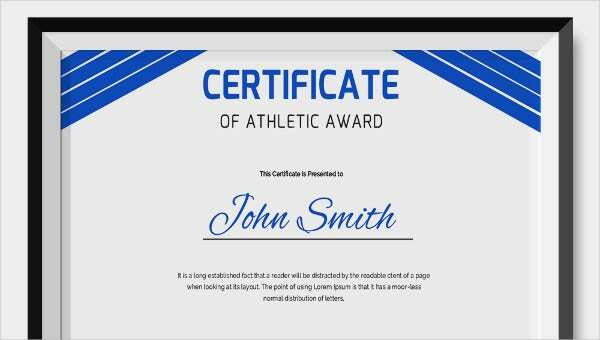 Having a hard time looking for a high-quality certificate? 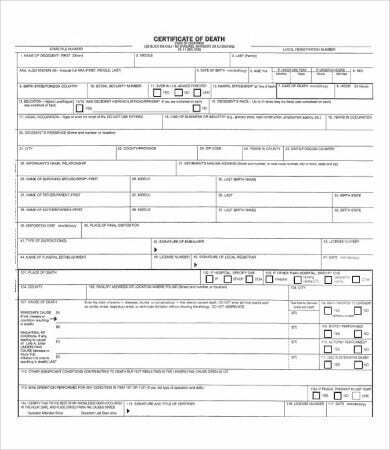 Too busy to draft a personalized certificate? If you answered yes to both of the questions, then you’ve come to the right page. We all know that drafting certificates is not everyone’s cup of tea. It can be time consuming and a burden for some. 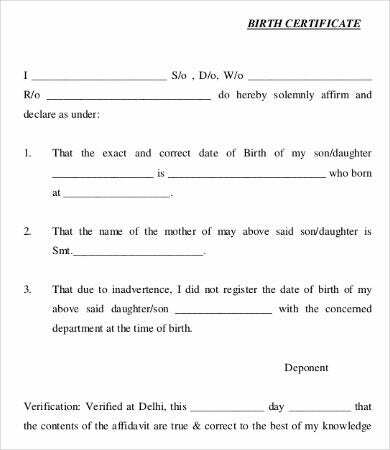 Amid all of these, certificates are vital documents not just for you but for the people who are important to you. 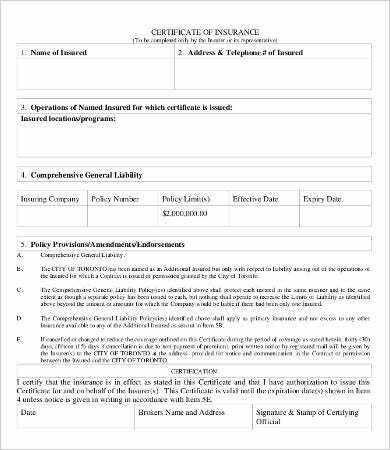 To help you with drafting a certificate, we’ve provided you here a list of blank Certificate Templates intended for various purposes. Start scrolling down and explore them. 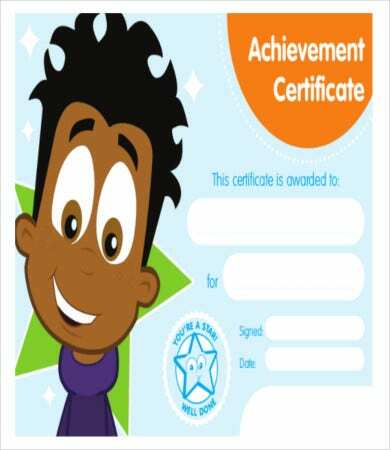 As you can see, our templates cover various categories of certificates. 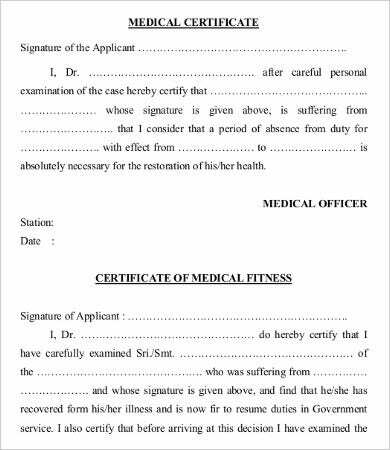 For instance, a death certificate is a document issued by medical consultants to certify the death of a certain person. Most of the time, the designated hospital have their own personalized format, but if ever there is none, you can always use our templates. On the other hand, we also have graduation certificates. 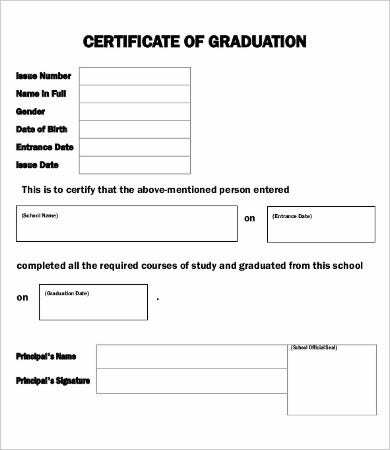 It provides the graduate’s name, degree, applicable honors, graduation date, and awarding school. They are proofs that a certain individual has finished his or her degree in college. These are just some our featured templates. You’ll get to know them better once you download them. 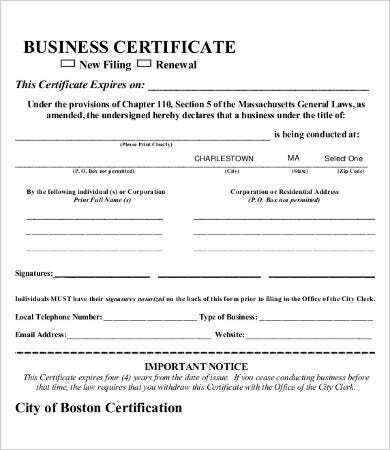 Certifies a completion of a training or exercise. 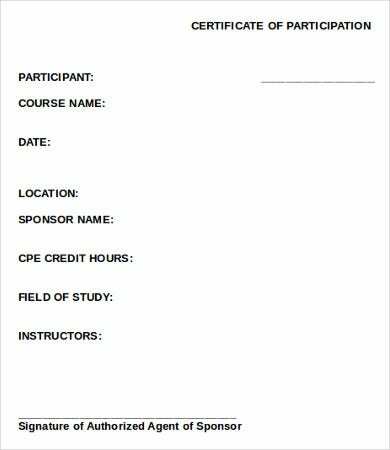 For instance, you’ve completed a training about disaster risk management or information technology, a certificate of completion or participation will be given to you to certify that you have earned additional skills and training for the said purposes. Increase credibility. Certificates increases the level of credibility of a person. 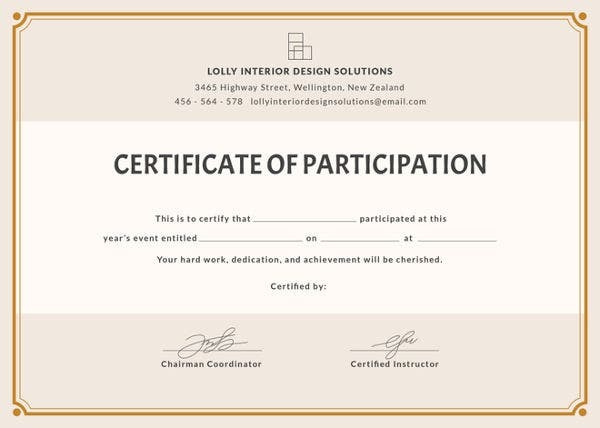 The more certificates you have, the more proofs that you’ve earned a lot of skills and training throughout the year. We all know that documents do not really measure one’s capacity, but for employers and those in authority, they truly matter for compliance and verification purposes. For security purposes. It can serve as proof of ownership or possession of a certain thing or right. A certificate can protect you from undue harassment from any other person particularly when it comes to legal disputes. These are just some of the uses of certificate, but there are still many to mention. Feel free to download and use our templates. 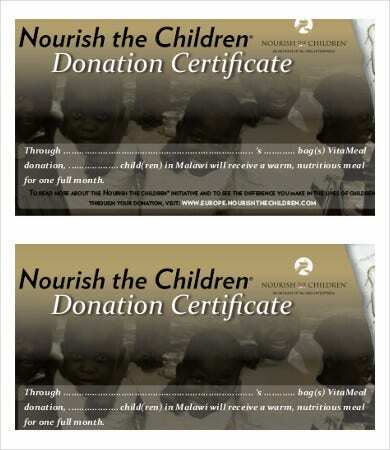 Take note that we also have Membership Certificates that you can also check out and use.